Bodmin - The heart and soul of Cornwall. with excellent shops, nice pubs and restaurants, and some fine places to stay. 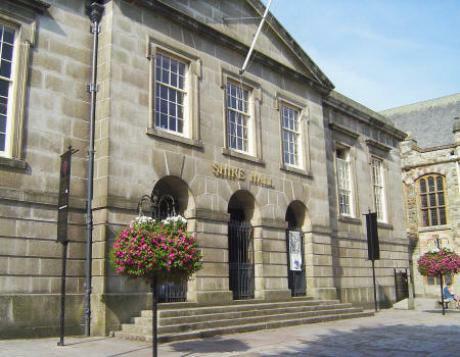 And Bodmin is the ideal choice if you plan to tour Cornwall. The town lies right at the centre of Cornwall - beside the A30 (Cornwall's main artery). It is equidistant from both the north and the south Cornwall coasts, and within easy reach of most major attractions. This spooky former prison has a long and bloody history. These days it is a "London Dungeon" style experience/museum. Here you can also "enjoy"
the scariest night-time guided walk in all of haunted Cornwall! In 1844 the body of 18 year old Charlotte Dymond was found on Bodmin Moor. he was an innocent patsy. The Courtroom Experience is a re-enactment of the trial - with you as the jury! Great fun! Take a trip through some beautiful countryside on a steam train. Nice museum recording the history of the Duke of Cornwall's Light Infantry. 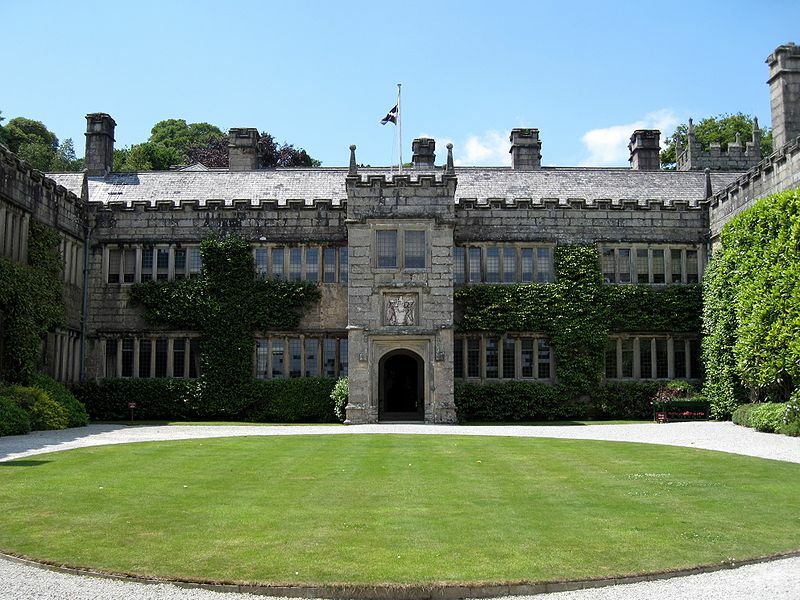 Magnificent Mansion within two miles of Bodmin. A fascinating day out . woodlands. Three miles from Bodmin - on the Wadebridge road. Not many people know this - but Cornwall is home to a world class wine maker! pop in for tour and a tipple! Cheers! 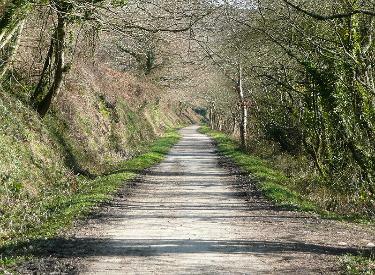 This gorgeous trail used to be a railway-line - so it is nice and flat! Padstow. Hire a bike and have a great family day out! One of the Top Ten Golf Courses in Cornwall. A stunning parkland course and a decent test of golfing ability. fence around it! But on Bodmin Moor you can have unfenced standing stones all to yourself!